Mayor Keith Francis called the regular Council Meeting of July 10, 2017 to order at 7:30 P.M. Everyone joined in the Pledge of Allegiance. Council Members Julie Zehe, Traci Fallow, and John Ruymann answered roll call. A motion was made by Councilperson Fallow with a second by Councilperson Ruymann to excuse Councilperson Palmerson and Councilperson Cilluffo. Motion carried. A motion was made by Councilperson Ruymann with a second by Councilperson Zehe to accept the regular minutes of June 12, 2017. Motion carried. Evelyn Hitzroth: Addressed council about a firework ban and wanted to compliment the public works. Nick Cockerel: Also commented about a firework ban and making changes to the fireworks ordinance. Sabra Norris: Commented on fireworks wanting the city of Oakville to consider a firework ban. 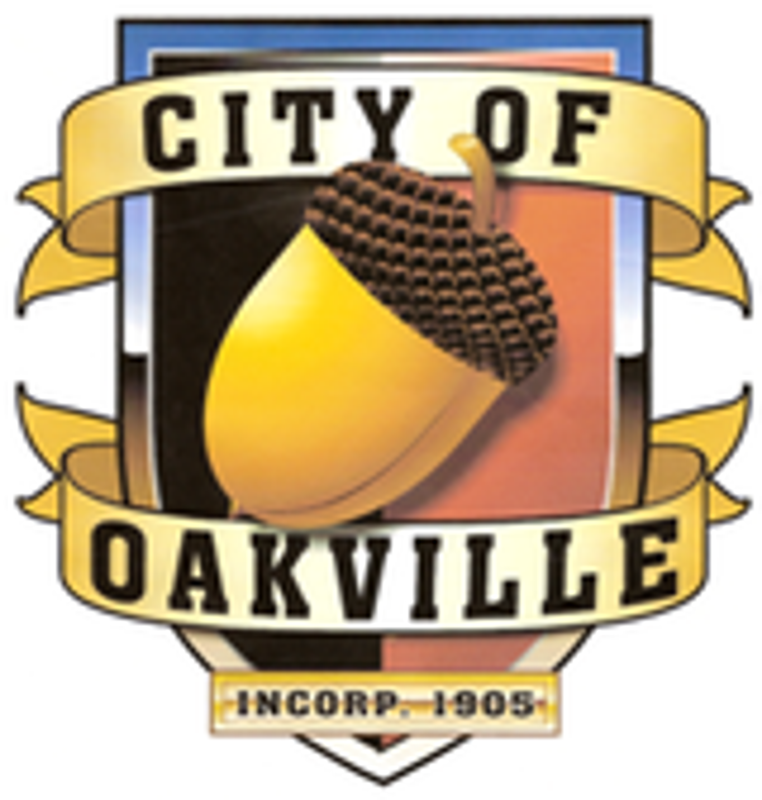 MAYOR’S REPORT: Mayor Francis wanted to make clear his plans for Oakville. Investigating what it will take to get our roads fixed. One company did come out and look at the roads. Wants to see what the government will do for us because he knows it will cost a lot of money. Looking into sewer, roads and water. Speaker Jim Masten: brief presentation about knew sewer, water and roads. Looking for a candidate town that fits parameters and Oakville fits. Talked about cost to the residence. Port of Grays Harbor: Kayla Dunlap brief update about what is going on at the port. Overview of the different business. Attorney Dan Glenn submitted a written report to the city council with his legal opinions on the current issues of the city and tonight’s agenda. Sharon English filled in for Dan Glenn. RES 411-2018 STIP Report: A motion was made by Councilperson Ruymann with a second by Councilperson Fallow to adopt the street plan. Motion Carried. RES 412- Mayor Sims Recognition: A Motion was made by Councilperson Ruymann with a second by Councilperson Zehe to recognize former Mayor Sims for his hard work and service. Motion Carried. Clerk-Treasurer Amy Durga, submitted: Checks #18934-18950 dated 06/22/2017, in the amount of $11,375.83. Checks #18951-18966 dated 07/06/2017, in the amount of $14,864.13. Payroll Checks #12669-12675 and EFT claims dated June 2017 in the amount of $14,185.67. Councilperson Zehe- Also wanted to compliment the chamber and Richard for the parade. Councilperson Ruymann- Thanks the chamber for another great parade. Wanted to thank he fire department for their hard work on putting the fire out. Believes we need to look at the fireworks ordinance. Mayor Keith Francis made a motion to adjourn the meeting at 8:24 PM. A motion was made by Councilperson Fallow with a second by Councilperson Zehe to adjourn the meeting. Motion Carried.